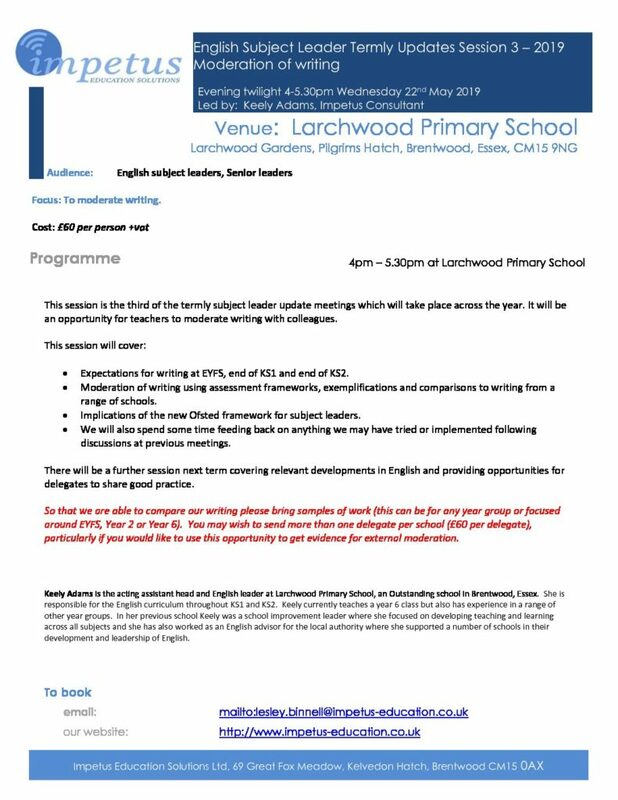 Keely Adams is the acting assistant head and English leader at Larchwood Primary School, an Outstanding school in Brentwood, Essex. She is responsible for the English curriculum throughout KS1 and KS2. Keely currently teaches a year 6 class but also has experience in a range of other year groups. 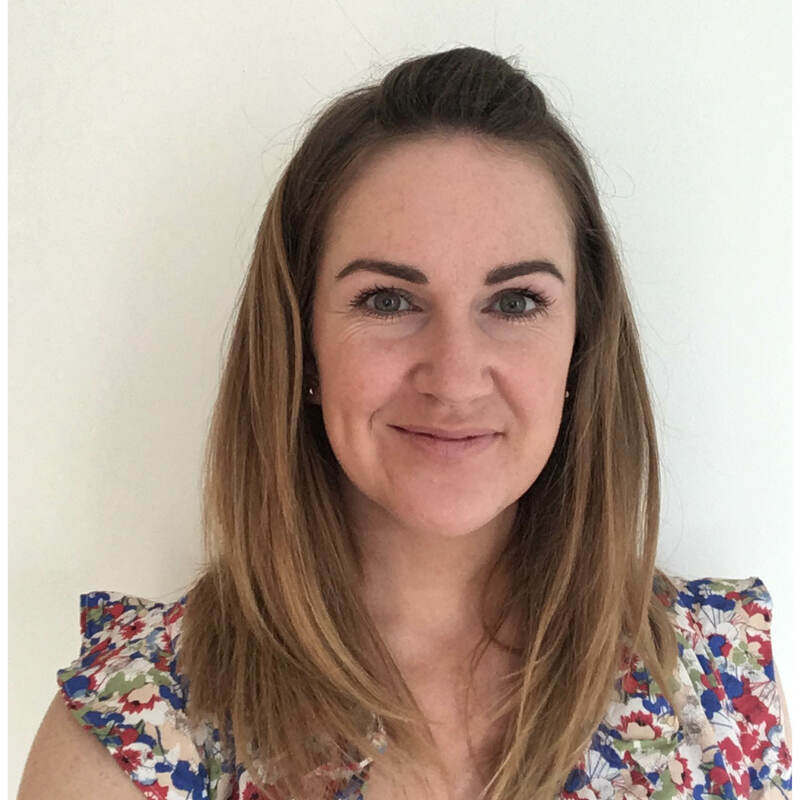 In her previous school Keely was a school improvement leader where she focused on developing teaching and learning across all subjects and she has also worked as an English advisor for the local authority where she supported a number of schools in their development and leadership of English.